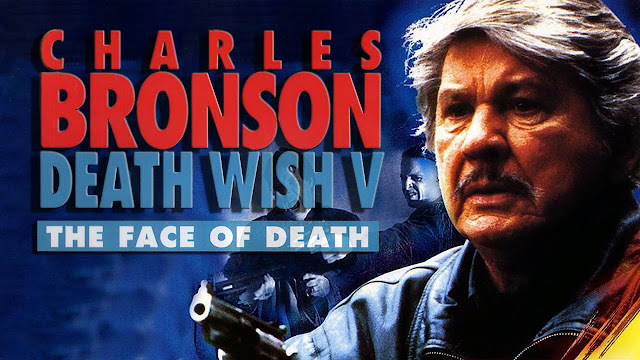 With the tragic cocaine-induced death of his girlfriend's teenage daughter Kersey steps into the breach and faces-off against two rival drug gangs waging war in the blood-drenched inner city. Even at the best of times the streets of LA are never safe - run by pimps and ruthless drug traffickers, they remain a melting-pot of crime and violence. But when original urban vigilante and one-man justice machine Paul Kersey reaches into his extensive arsenal of weapons to take check, it's time to run for cover. 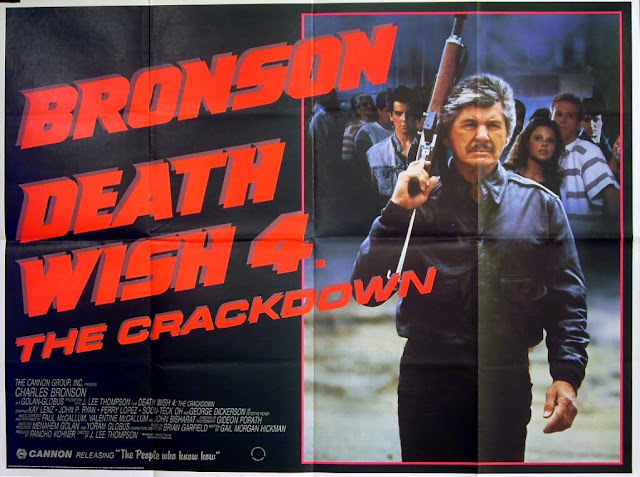 After battling on the streets in cities from coast to coast, vigilante, Paul Kersey (Charles Bronson, The Magnificent Seven), has moved back to New York. But when his beautiful fiancee, Olivia (Lesley-Anne Down, Hanover Street), is killed and her daughter kidnapped by a kingpin of the underworld, Kersey finds himself back in the war. Kersey's plan to live anonymously is shattered when he learns that his fiancee was the victim of a protection racket run by her ex-husband, criminal Tommy O'Sheay. One by one Kersey hunts down the criminals. Once again upholding the law becomes his way of life... And this time it's for good. 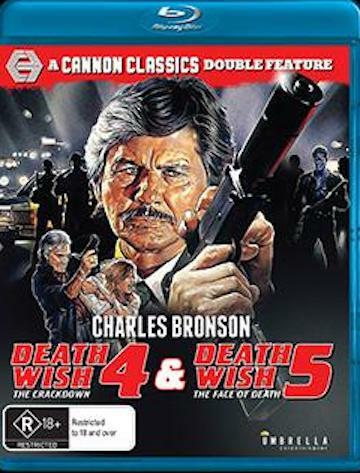 Death Wish 5 was one of the final films produced by 21st Century Film Corporation, a company owned by former Cannon Group boss, Menahem Golan.